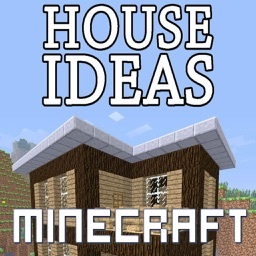 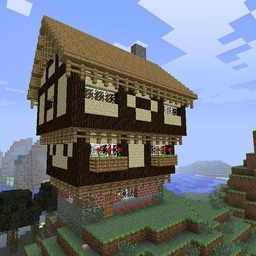 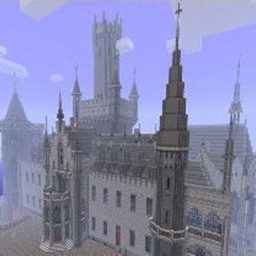 "House ideas guide for minecraft" provides the ultimate guide for building your own Houses in Minecraft. 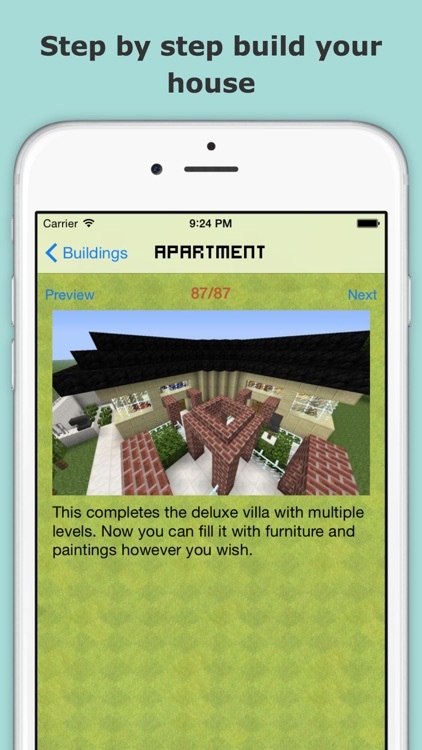 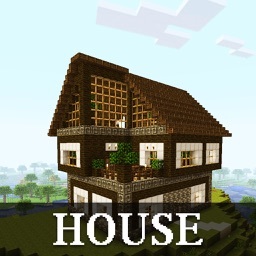 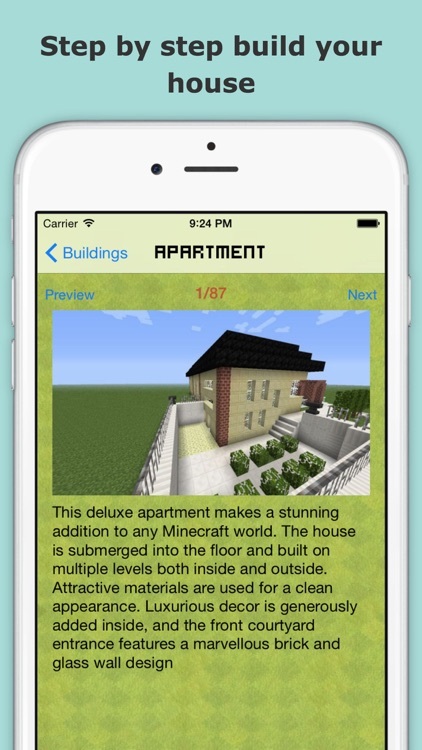 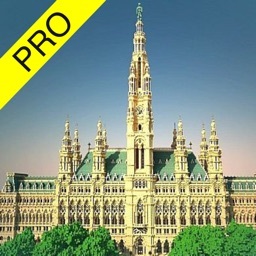 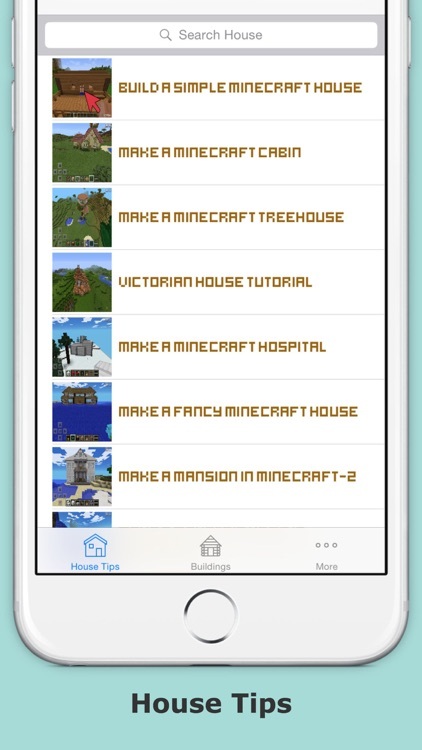 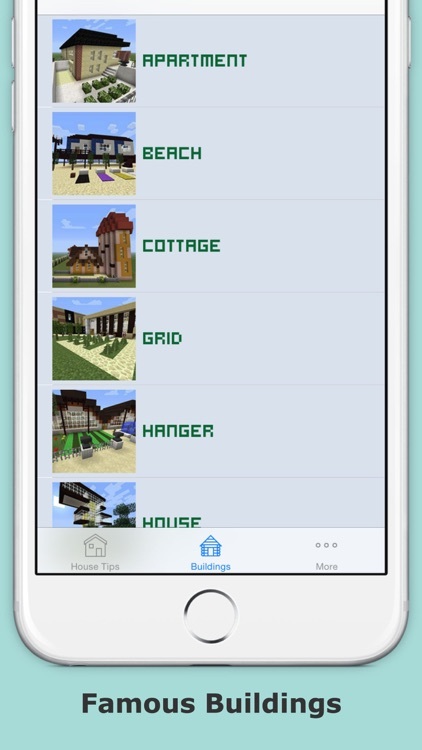 The app includes step-by-step instructions to make a bunch of different houses, from basic house (house tips) to famous building. 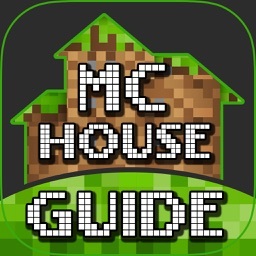 The guide will go through from the very beginnings all the way to the final house, each step including pictures. 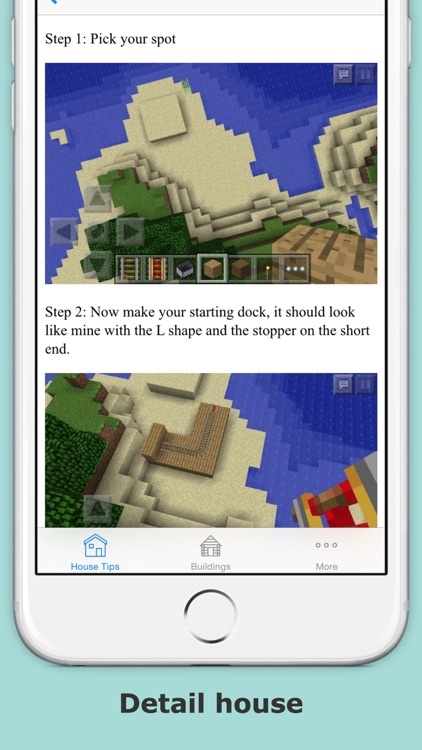 The guide is easy to follow with instructions on how to build anything.